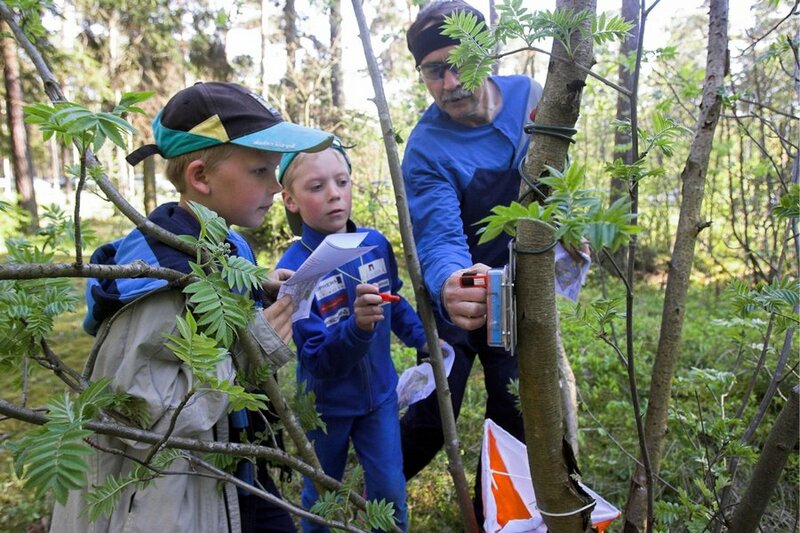 The deadline to register for the Tallinn Orienteering week was on Tuesday (2.08). This year we have 447 participants. Though registration is now ended, it is still possible to run open courses. TOW was the most popular among Estonian (135), Finnish (93), Russian (65), and Polish (31) runners. The largest competition classes are M21A, with 73 competitors. There are also many runners on open courses and W21A. Start lists are published soon.